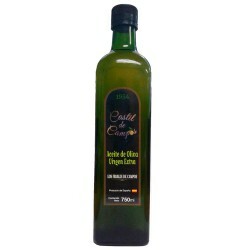 Olive Oil Glass Bottle 500 ml. Rincón de la Subbética Ecologic Hojiblanca. Hojiblanca, with D.O. Priego de Córdoba. 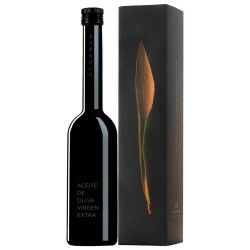 Rincón de la Subbética, Hojiblanca variety, is probably the world's most awarded olive oil, which shows that it is one of the best extra virgin each new campaign. 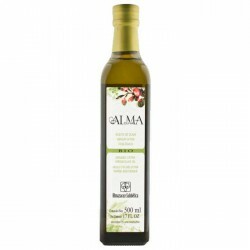 The excellence of this product must thank the Mill La Subbética located in Carcabuey (Córdoba) and Designation of Origin Priego de Cordoba, guarantor of quality. 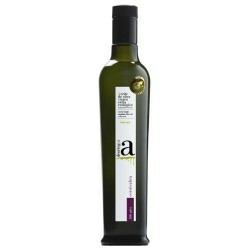 This is a very intense and complex oil by the number of shades that it has got, with fruit and citrus reminiscences. The entrance is sweet with a nutty bitterness and a spicy medium intensity. 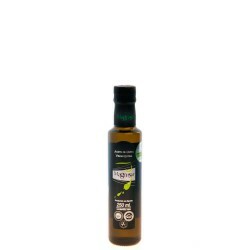 Because of its strength and intensity, Rincon de la Subbética is an extra virgin very suitable to take raw, on toasts, sauces, marinades and salads will amaze you by its great taste, also because they are high in antioxidants and essential fatty acids is really beneficial for our body.